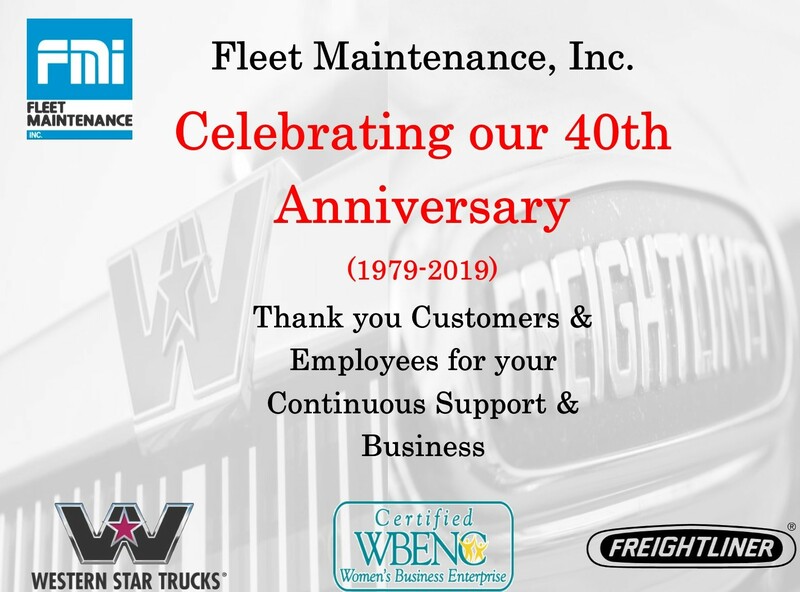 FMI is proud to be Celebrating 40 Years in Business! 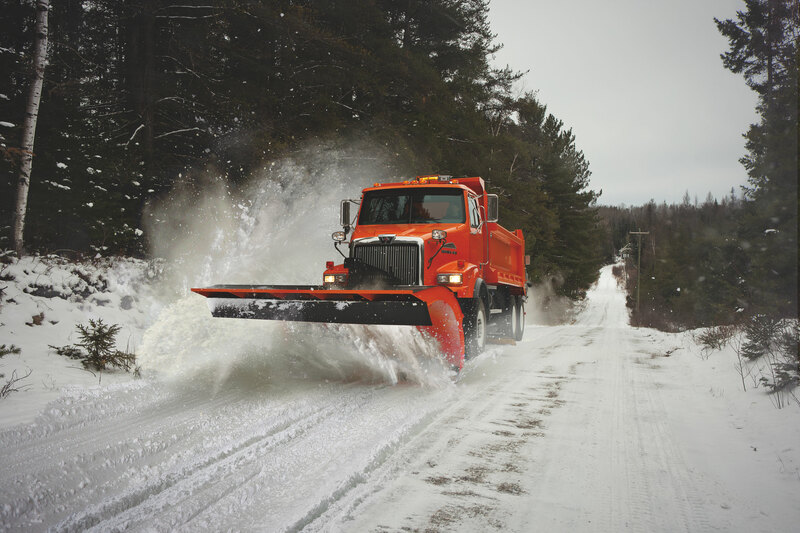 Fleet Maintenance, Inc. can meet your Municipality needs! 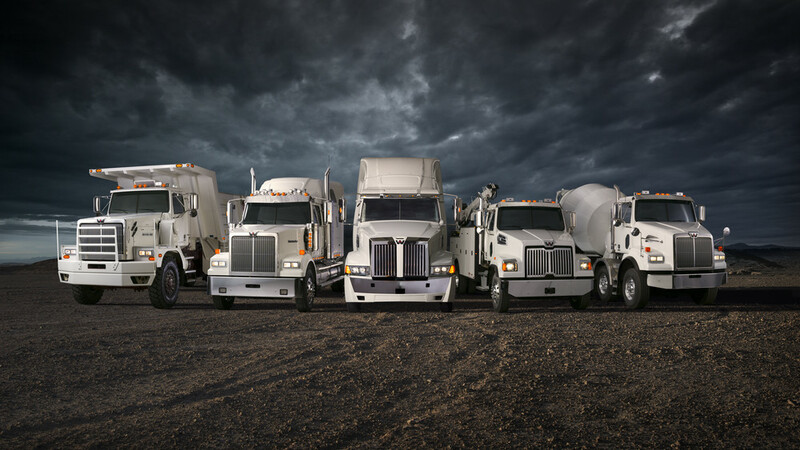 Serving New York State- Let us Build your New Truck Today! Wherever Your Business Delivers, We’ll Deliver You There Safely. 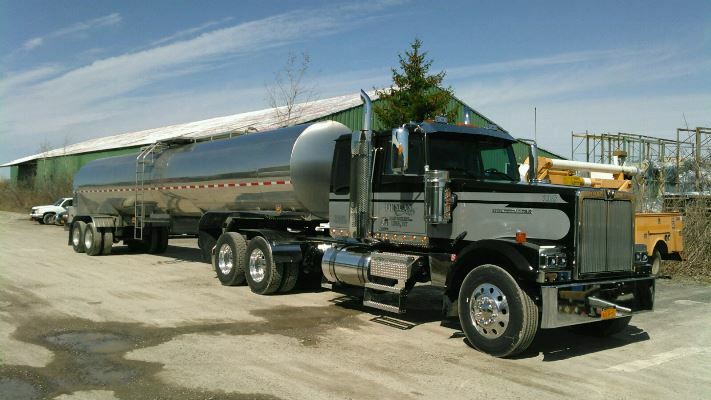 WNY Truck Sales, Parts, and Service – Fleet Maintenance, Inc.
Fleet Maintenance, Inc. provides you with a one-stop shop to purchase new Freightliner and Western Star Trucks, as well as Ottawa Yard Horses. 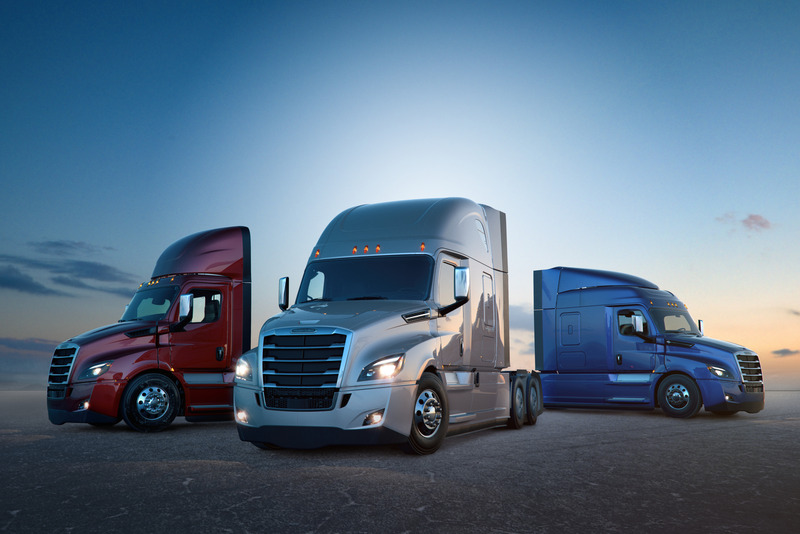 We strive to offer exceptional customer service in our parts, sales and service departments. 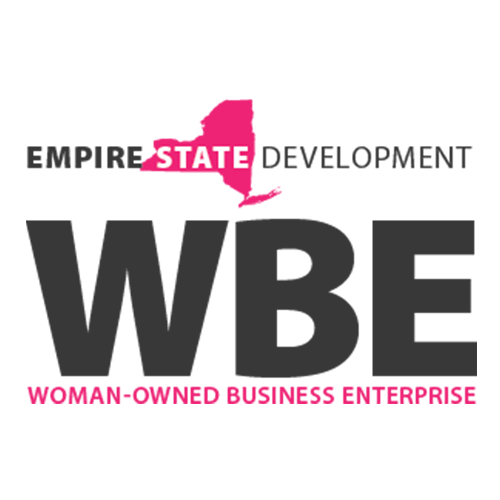 We are an Elite Support dealership that demonstrates long term value to our customers and are committed to a continuous improvement process! Over the past year we have invested a significant amount of money to update our shop to better the work environment for our technicians. We also renovated the exterior of our building and continue to listen to improvement opportunities to better lives of our employees and customers. At Fleet Maintenance, you will feel the upbeat atmosphere and we want to make you feel as comfortable as possible walking into our dealership. 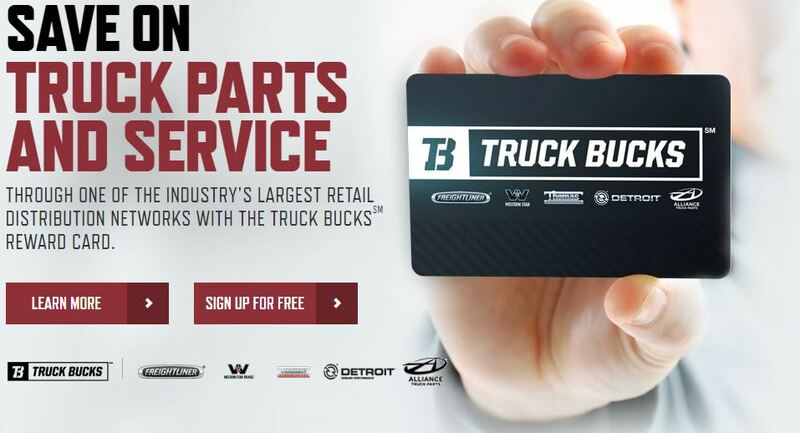 If you believe our dealership can benefit you or comply with your trucking, service and parts needs, please feel free to contact us at 716-675-9220 or stop by Fleet Maintenance, Inc. 67 Ransier Drive, West Seneca, NY 14224. 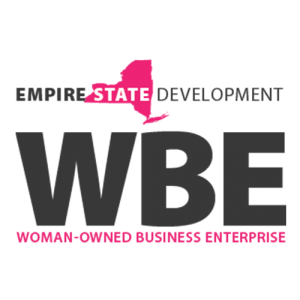 Fleet Maintenance, Inc. is certified as a women’s business enterprise through the Women’s Business Enterprise National Council (WBENC), the nation’s largest third party certifier of businesses owned and operated by women in the U.S. We have also been family owned since 1979 and truly believe that our employees and customer base are biggest assets.